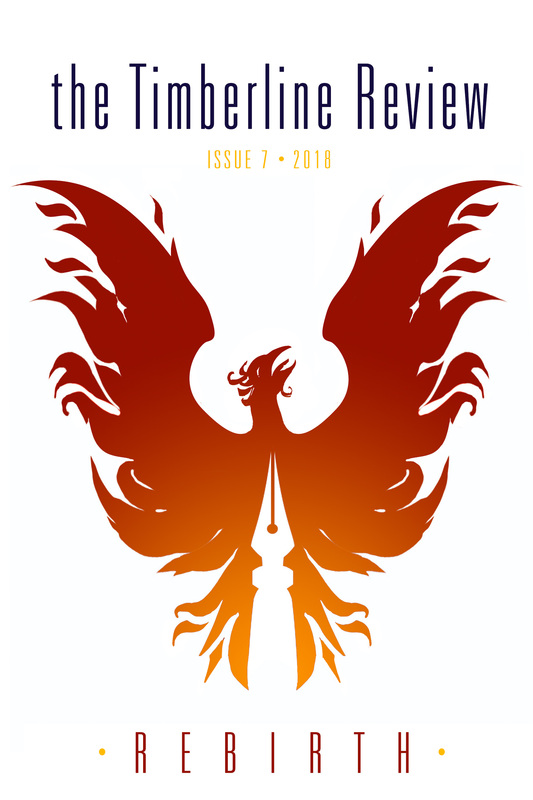 The Timberline Review is an all-volunteer literary journal operated by Willamette Writers. Every issue, our volunteers bring their experience, energy, and passion. We cannot thank them enough.